The M3iX is a newer addition to Keiser’s dynamic line of award winning indoor fitness cycles. Combining the unique pivoting patented X-Bars to the heralded M3i Indoor Cycle makes the M3iX to mountain biking or hill climbing what the M3i is to road biking. It has the same silky smooth ride and M3i reliability, with 7 levels of handlebar resistance. Independent upper and lower body movements offer great core, upper torso, and arm benefits and also aids balance training. Research shows X-bars burn more calories than traditional group exercise bikes. The X-Bars offer added variety for both instructors and riders both in the classroom setting and out on the fitness floor. 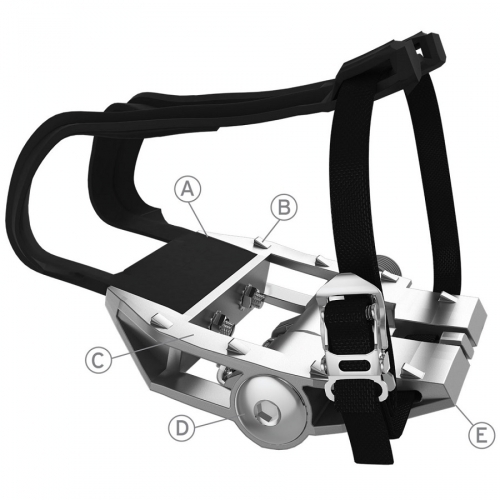 The M3iX is made of corrosive resistant materials, has a non wearing resistance system, and is virtually maintenance free. The M3iX is a great performance exercise cycle for all indoor cycling classes and cardiovascular conditioning. The M3iX is like no other cycle you have ever rode before; smooth ride, whisper quiet, easy to use and a host of other built in features designed with your clients, instructors, and facility in mind. The M3iX also comes with a computer that measures RPM, power output in watts, kilocalorie expenditure, heart rate (via wireless Polar monitor), trip time, gear (resistance), and trip distance. Experience a whole new way to cycle, with the Keiser M3iX. 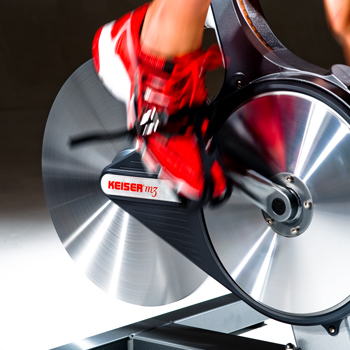 Keiser M Series Indoor Bikes are built to change the way you look at indoor bikes. WHAT'S IN A KEISER PEDAL? 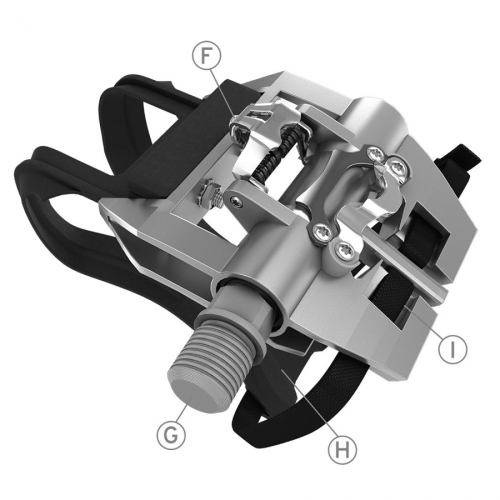 As indoor group cycling grows in popularity and the demands on bikes increase, the need for a more user-friendly—yet more durable—commercial grade pedal became clear. 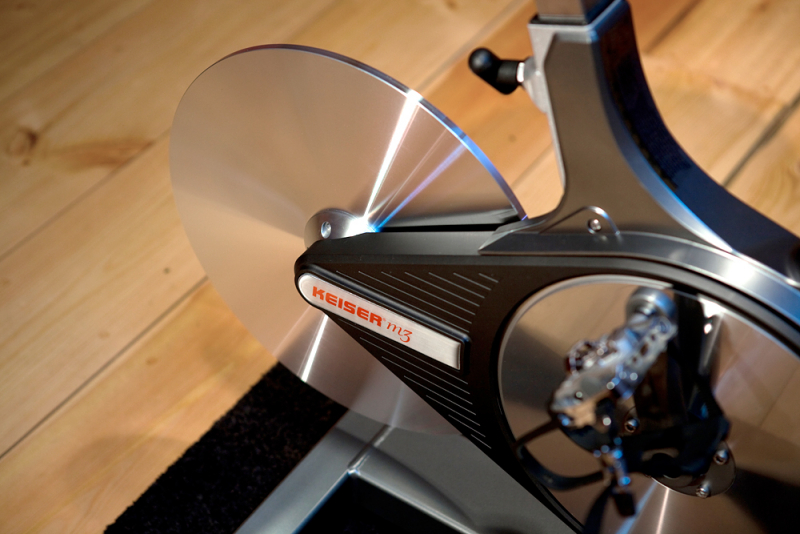 For those who demand more from their equipment, Keiser introduces the M Series Bike Pedal. 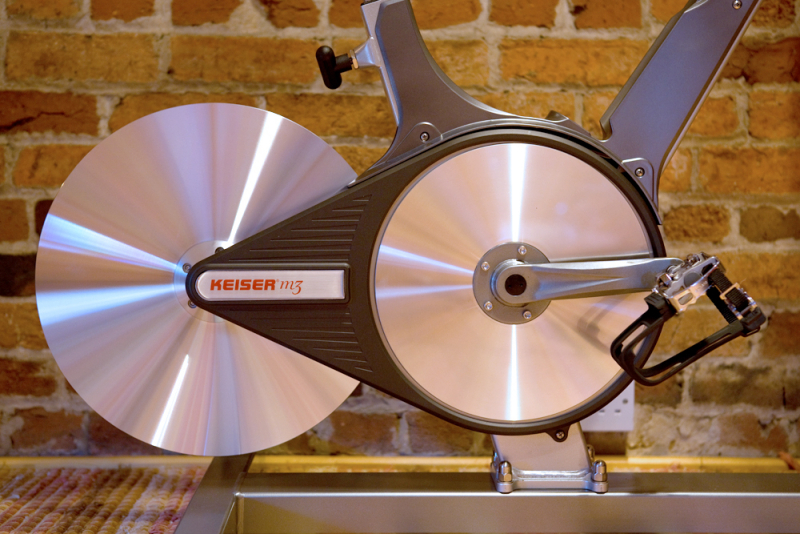 Because the industry standard isn’t up to our standards, Keiser once again revolutionizes Group Cycling down to the last detail with our game-changing Bike Pedal that will challenge the way all pedals are measured. LINE 1 BACKLIGHT SENSOR: While the M Series Computer is awake, the Backlight ensor automatically detects ambient light levels in the room and turns on the backlit display when needed. 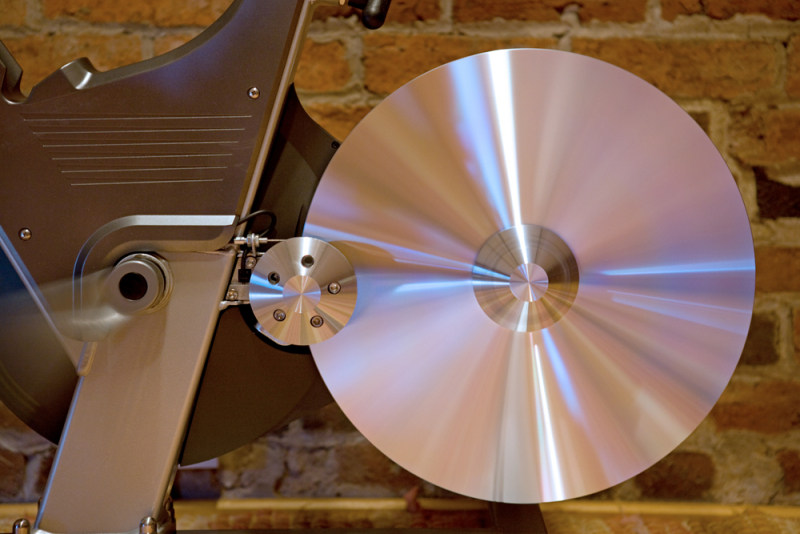 LINE 2 RPM (CADENCE): The RPM displays the cyclists Revolutions Per Minute on one crank arm. 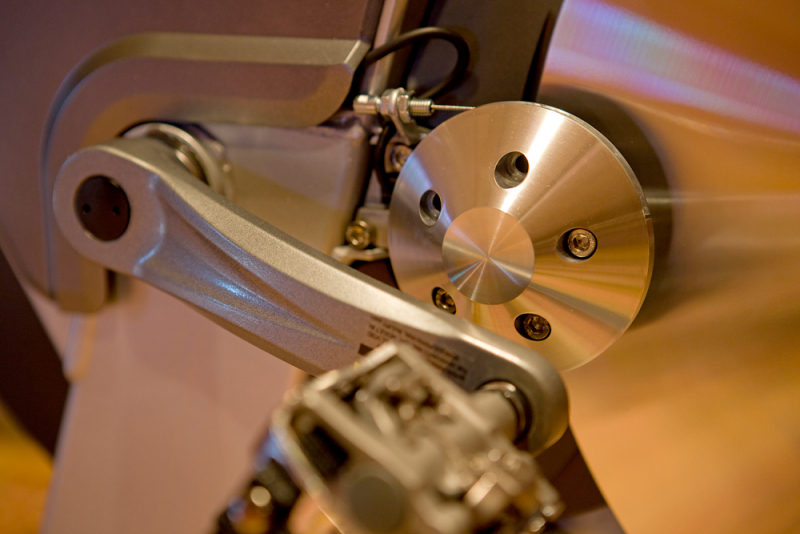 RPM is also known in the cycling world as Cadence and is roughly the speed at which the cyclist is pedaling. At above 140 RPM the computer will not read and the word “STOP” will appear to indicate that the cyclist is pedaling faster than he or she needs to be. If the cyclist is out of the saddle and wishes to retain the sufficient resistance, pedaling should not fall below 60 RPM. LINE 3 POWER: The Power Output is displayed in Watts (currently generating) and Kilocalories (total value for the workout). The computer toggles back and forth between Watts (displayed for eight seconds) and Kilocalories (displayed for two seconds) throughout the ride. Rated accuracy for Power is +5W for Power below 50W, and +10% for Power above 50W. LINE 4 HEART RATE: If there is no Heart Rate signal, a steady heart symbol and a zero will be displayed. If a participant is wearing a Heart Rate strap, once the computer locks onto the signal, the heart symbol will blink and display the heart rate. Please note that the Heart Rate strap. LINE 5 ELAPSED TIME: The number shown reports the total time spent cycling and will reset to zero after 60 seconds of inactivity or if computer is reset using the gear shifter. LINE 6 GEAR: Gears from 1 – 24 are displayed on the bottom left hand of the screen. LINE 7 ODOMETER/TRIP DISTANCE: For the first eight seconds when the computer is first activated, the Odometer will display the total distance the cycle has been ridden. This feature is for service and maintenance purposes only. After eight seconds, the Odometer will display Trip Distance. Although it may look similar to the console used on the earlier M3, the Keiser M3iX display console has one major difference; its Bluetooth wireless connectivity. The screen itself is backlit, and can still be used to provide feedback on a number of important workout statistics while you cycle. This includes your RPM, power output in watts, heart rate, time, gear (1-24 gears), and distance. 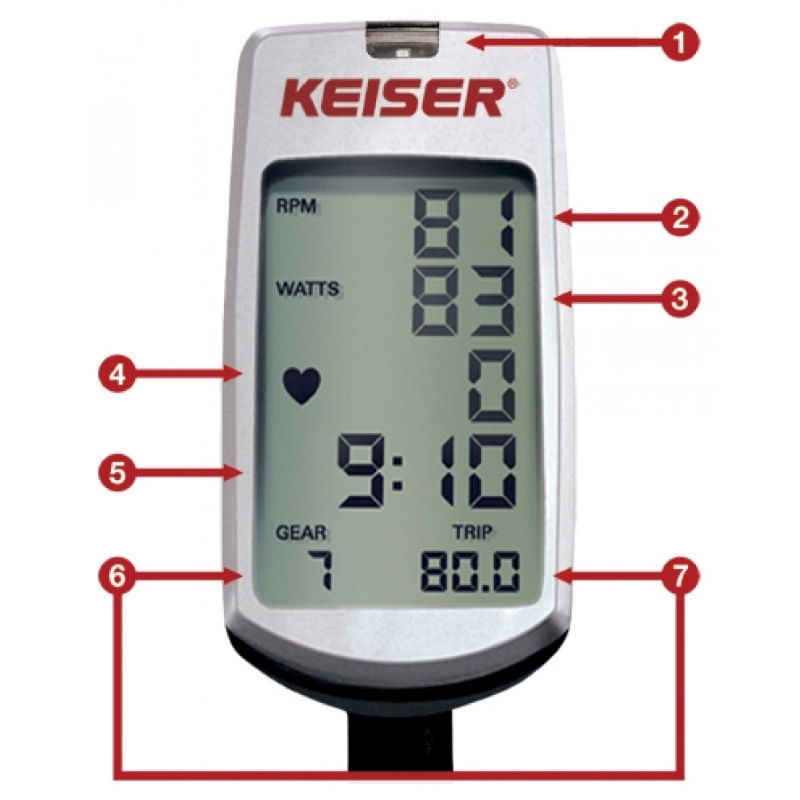 The Keiser M3iX can now connect to your phone and sync the data from your workout, which acts as a more accurate way to measure your progress between multiple workouts. While this is a feature best suited to single users for their home gyms, it can also be a major benefit for commercial gyms and group cycling sessions. This is because each bike can be synced to a projector, which can then display your workout information on a screen in front of you. Having the entire cycling group’s workout stats displayed in one easy-to-read format can help create a greater sense of competition, encouraging you to push yourself more and see greater improvements in your fitness as a result.